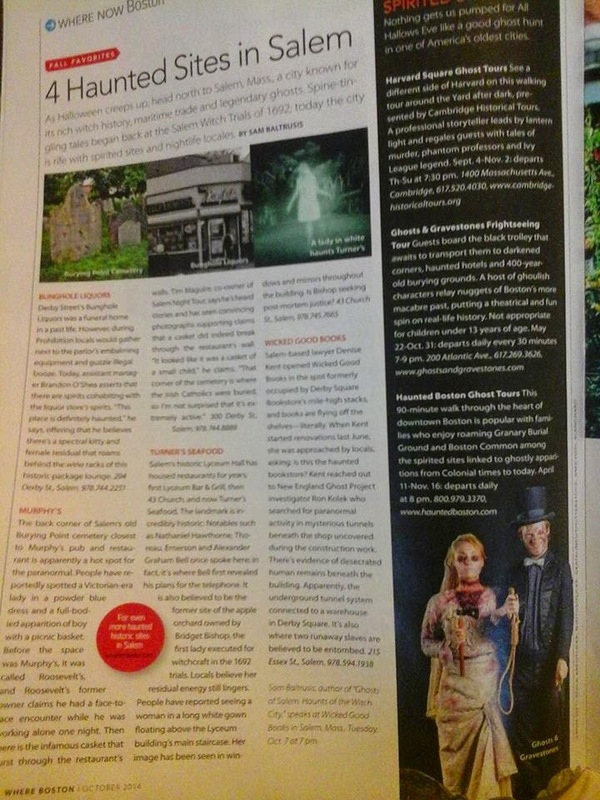 Wicked Salem Tour runs 3 p.m. Saturdays & Sundays with author Sam Baltrusis starting at Wicked Good Books. 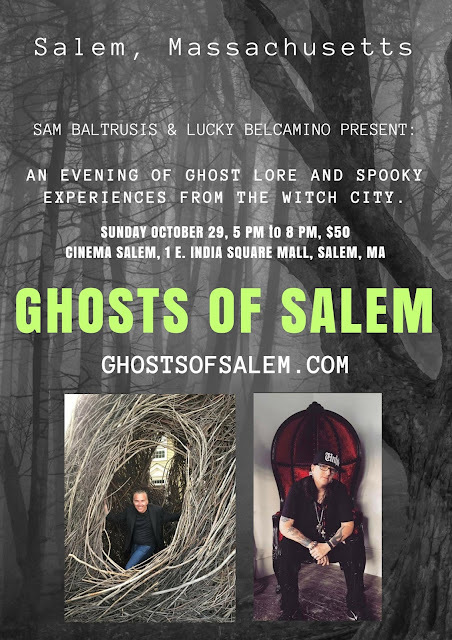 Psychic-Medium Lucky Belcamino and “Ghosts of Salem” author Sam Baltrusis team up for “an evening of ghost lore and spooky experiences from the Witch City” at CinemaSalem. 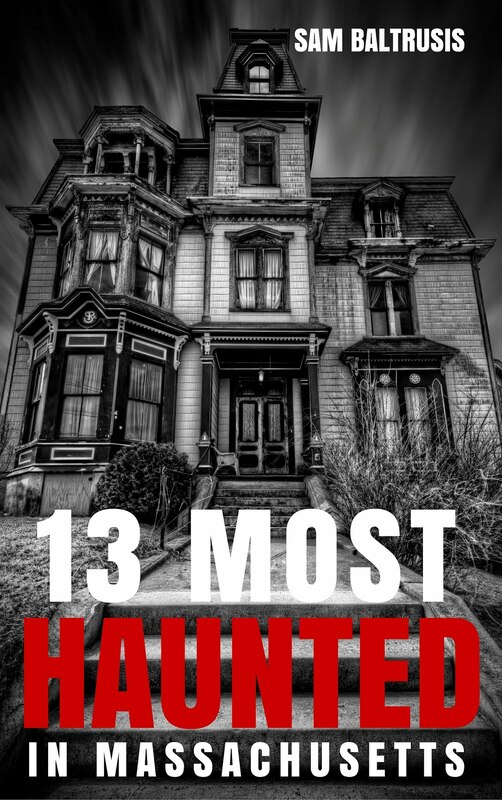 Event also includes meet and greet with Sam and Lucky, and talks on Sam’s books and Lucky’s connections to the Salem Witch Trials.